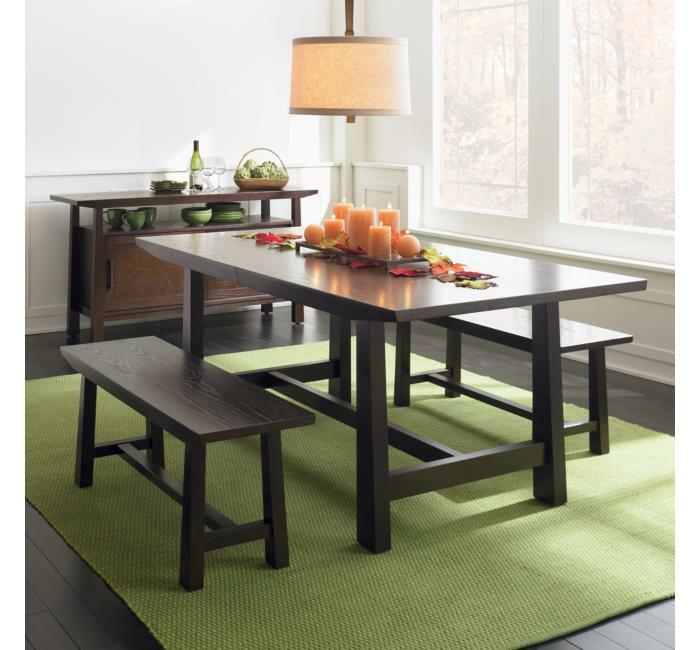 As we switch over to our fall wardrobes, we can do the same in our homes. 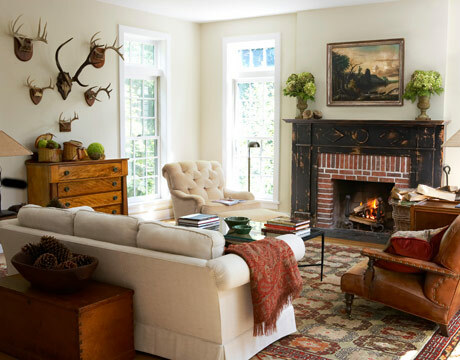 There’s nothing better than creating a warm and inviting space in which to curl up and watch new fall shows, or read a great book with a hot cup of cocoa. 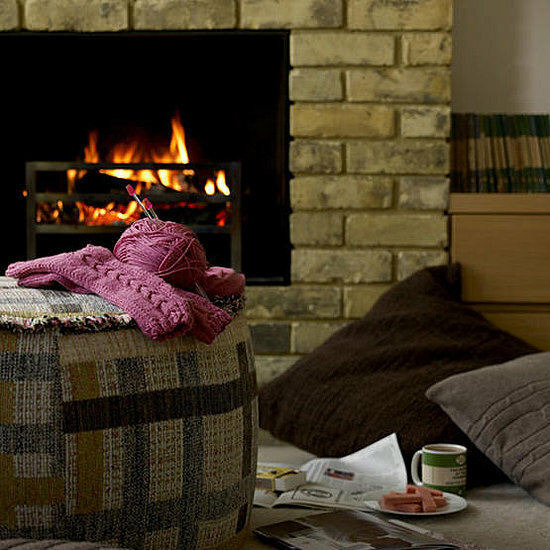 If you are lucky enough to have a fireplace, then you’ve got an obvious place to start warming your nest. Firelight is great for warming a space not just in temperature, but psychologically as well. Plus it provides an automatic centerpiece for fall décor – which does NOT have to be limited strictly to jack-o-lanterns and scarecrows! Note the flowers in the second image, and the pinecones among the birch logs in the third image. What if you’re like me, and don’t have a fireplace? 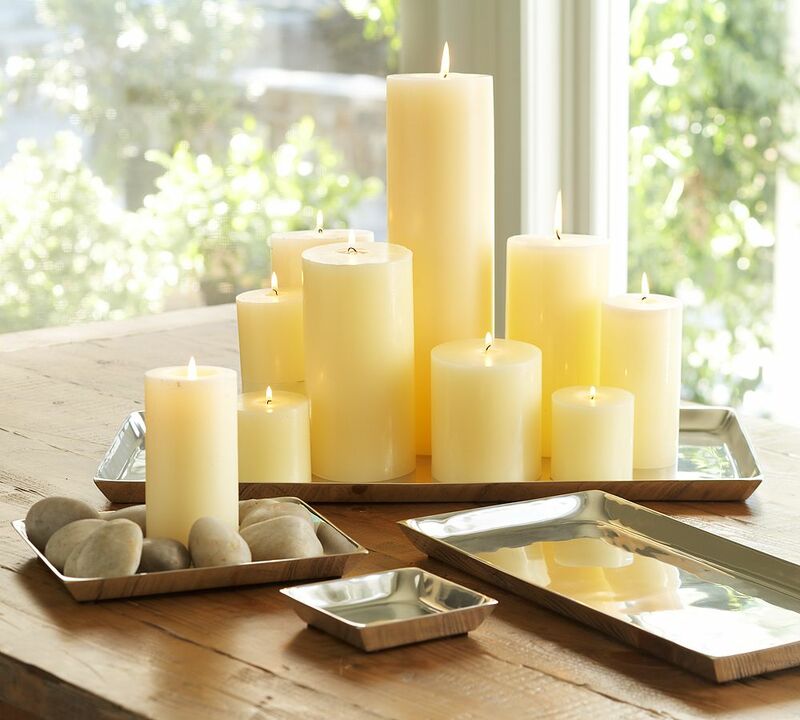 No problem – some delicious smelling candles serve as a great substitution. 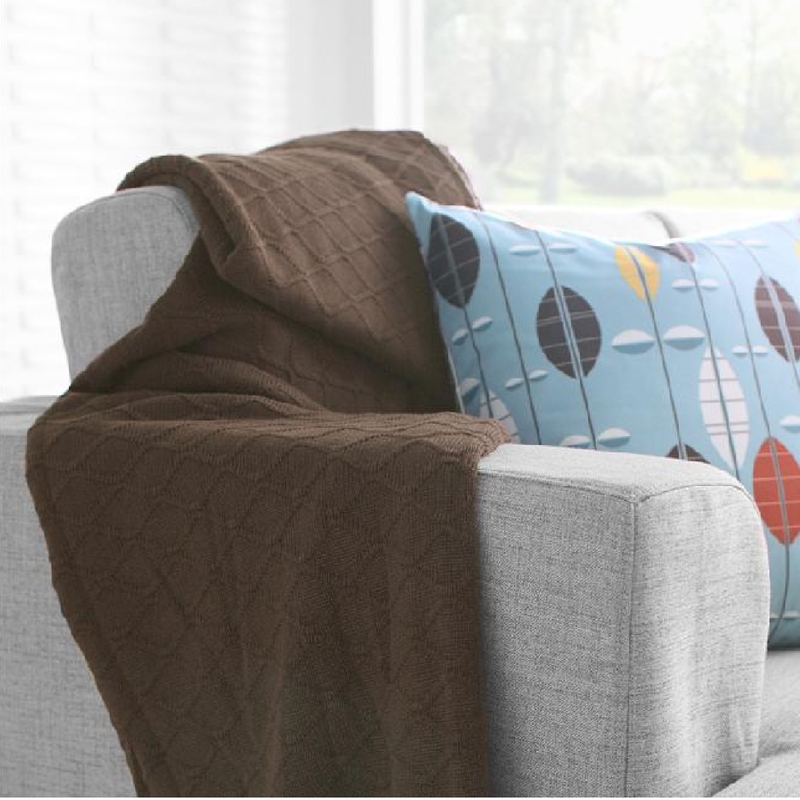 Textiles are another simple way to cozy your space. 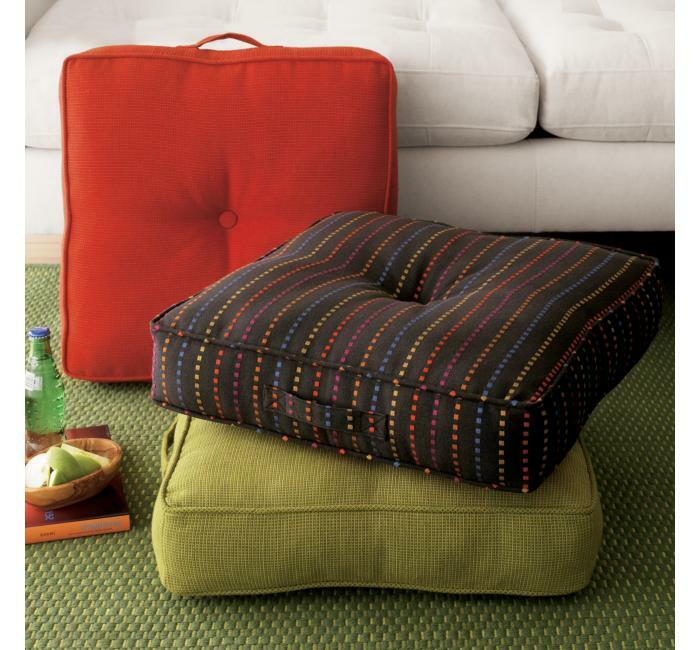 Swap out your summery pillows for something more substantial, in thick fabrics like velvet or suede. Add throws not just for warmth, but for snuggling up in as well. 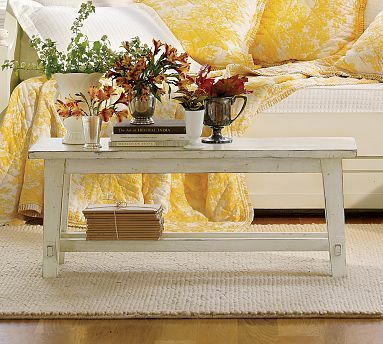 If you have been thinking about purchasing a new rug, autumn is a great time for something comfortable underfoot. 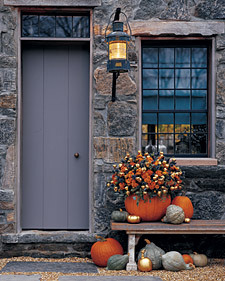 What is your favorite way to get ready for fall? I got a new car recently. My husband’s was getting on in years—10 years old with 185,000 miles—when one day it left us stranded at Home Depot. Thankfully, we live about a half hour walk from Home Depot and were able to walk home and get a hold of AAA. Being the generous man that he is, he volunteered to take my car (a 9 year old with a mere 154,000 miles) so that I could have the “new” one (where “new” = used). Based on a previous life decision, I was looking for a black or a silver car. For some reason the first time I bought a car I decided that I was a black or silver car person. Nothing flashy or trendy for me. But, as is so true of much of my life, the car buying experience did not go as planned and we ended up with a greenish, bluish, grayish colored car. What can I say? It was the right price, right mileage and IT HAD REMOTE START! How could I turn that down with another cold, snowy Wisconsin winter looming? I describe my car as greenish, bluish, grayish because I’m not entirely certain what color it is. I know, I know, I’m an interior designer. How can I not know what color it is? Well, if I turn to my paint decks, it could be said that it is Stratton Blue or Rain or Wythe Blue or Interesting Aqua…none of which really helps anyone picture what color my car is. These last two images are also fabrics. This first one is an Angela Adams design, carried by Architex. Starting a business is hard. I realize this is not news, but it’s not hard in the way I thought it would be. I also don’t really mean “hard” as much as I mean “a lot of work!” The blog has been quiet the last couple days, but that doesn’t mean nothing is happening. Sara and I have realized that we need to define exactly what it is we want to offer before we go announcing our services to the world. Seems obvious, right? Carefully defining the service you want to provide for a paying client is not something one should just whip up in a day and throw out to the internet. Likely one will not get any clients if the services are too vague or undefined, or almost worse, one might get a client only to realize that they will end up providing much more than they anticipated! Then the business gets away from you, the client is dissatisfied, negative word of mouth, end of business! We are also working on the questionnaire, which will help us examine the client’s personality and style, as well as gathering images for feedback. A picture says a thousand words! What is “modern” to one person might be “contemporary” or “retro” to another! I had a great experience with this personally when I hired the florist for my wedding. I know NOTHING about flowers, but I knew I’d seen things I didn’t like. So while I couldn’t tell her the names of the flowers I liked, I COULD bring in about a dozen magazine images that I DID like. She was able to take those images, which were actually arrangements in rooms rather than actual bouquets, and know exactly the look I was trying to achieve. This was sooo much more effective than me learning a dozen flower names that may or may not have gone together or been in season. I figured, she’s the expert, she can tell me what will work as long as I provide the framework of the mood that I wanted, and boy did she deliver! One of our many tasks upon starting this business is to come up with our business identity. This is a difficult task for me because I’m drawn to so many different styles. I’ve been searching the internet for ideas & inspiration, hoping that what I find will help to focus me. Lately I’ve had a bit of an obsession with birds. Not that they have to play a part in our identity…I just like them! I love the playful, whimsical feeling that they evoke. Images from Etsy. …but I’m also drawn to crisp, stark logos, where the name of the business has enough strength to stand on its own. I feel our identity must have a broad market appeal—we want clients to feel we can accommodate any design request and not that we have only one trick up our sleeves. The challenge is to figure out what graphics, text, typeface, etc. will help us most achieve this goal. I’m starting to feel like a bit of a slacker! Kim’s already wrote two posts and I’ve yet to write my first! I’ve always wanted my own business, but truthfully, I never expected it to be in the design field. I thought I’d pursue something easier–like making cupcakes (just don’t ask about my last cupcake baking experience…you’d really wonder why I’d call that easier). An Interior Design firm seemed too complicated to me. That was until I learned about the new trend of offering scaled down design services to clients via e-mail. It sounded like such a brilliant idea! Not only that, but it’s something my partner Kim & I have the skill set (and desire) to do. We talked about it for a couple of days and quickly decided this was a business worth pursuing. Since Kim works on the Architectural side of projects at our firm and I work in the Interior Design studio, I think we are able to offer our clients something that other similar services cannot. Our designs will literally be examined from every angle because of our different backgrounds—thus giving our clients the best end product possible. Plus, if someone wants a little bit more than what our standard package will offer, we’ll be able to meet their needs. I’m really looking forward to this adventure! I feel that one of the most important steps to beginning our design business is establishing our identity. I know that as a designer, I immediately form an opinion based on logo, typeface, color, etc. I don’t want to alienate a potential client base by going too modern, or alienate another by being too eclectic or too vintage, or too classic! While my personal style may be one thing, part of what Sara and I have been trained to do is tailor the design to the CLIENT – their satisfaction is the most important thing – not pushing our own agendas. Therefore, I’m very concerned about the image we’ll chose to project. Furthermore – I don’t KNOW what image that should be! from C1 Design – I like the colors, the botanical overlay, and the negative effect of the white image and writing. C1. This is totally different – here I like the clean lines, the blocking of images and text. C1 – last one I think! I like the color scheme here, simple typeface, highlighted elements really pop. Starbucks, obviously – here I like the layering of textures, color scheme, paired with simple white for the content area. This is a photo by Jennifer Causey from the website Kindred.com that was my desktop background for a few months. 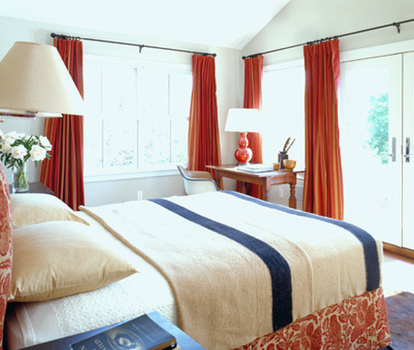 It’s so warm and cozy looking – no, it’s not an ad per se, but I do like the feeling it invokes. This logo is by Rockstar Design – it’s a much more simple graphic, clean typeface, and I like the juxtaposition of the bold and standard text for emphasis. This is from jotter.blogspot.com, via Etsy. I think the letterpress look is interesting, but I mainly liked the plaid, textured background. These two are both Rockstar Design, the logo and website extension. I like the simplicity here, and I think it intergrates well into the website layout. This is an Etsy print from Petit Pair, and here I love the layering, the vintage look, and I also like the springy color theme, but not sure it’s right for EF. This is from papaya.com, and I feel like it’s another version of the previous image – sort of antiqued, layered, collage effect. This is another desktop background, and I can’t find the credit for it! Though it’s a photo, it’s very stylized – I like the image of the swirling ribbon, how it’s almost loosly concentric. Finally, one more desktop background, this one from American Greetings. I think it’s a cleaner, more digital feeling version of the layered images above. I think there is way too much going on for a clear “business image”, but I like the overall composition. Kim here – introducing myself! Ironically, I’ve never had the desire, like so many of my peers, to strike out on my own and start my own firm. I’m so concerned about the risk, and the responsibility, and the direct translation of how hard I work to how much food ends up on the table! However, now that I’ve been out of school for a few years and in the working world, I’ve taken on side projects here and there, and I’ve come to realize that maybe this doesn’t have to be this big, scary abyss of pressure. It’s possible to start small. I don’t have to jump off the deep end, quit my job, and start competing for the same clients! Plus collaboration with a partner (who is not my husband, and therefore not doubling the risk to our household income!) makes the whole quest seem much less daunting. While Sara is the one with the interiors chops and credentials, I don’t personally feel that there needs to be such a line between architecture and interior design. Who is to say that architecture stops at the building shell, or that interiors should be strictly picking finishes and furnishings?? I don’t think strict limits like that are constructive, or effective! Our backgrounds and experience should complement each other nicely, and leave us with no limits! The goal (I think – our business plan is in baby draft form thus far) is to start at a residential, interior level. We want to be very careful not to create a conflict of interest with our current firm, which is mainly commercial. Moonlighting is allowed, but there are specific stipulations against competition. Getting let go would cancel out the minimal risk we’re aiming for by starting this as a side business/labor of love! You are currently browsing the EFeDesigns blog archives for September, 2009.